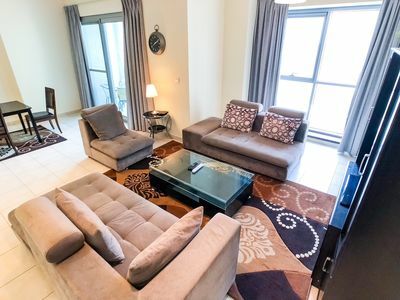 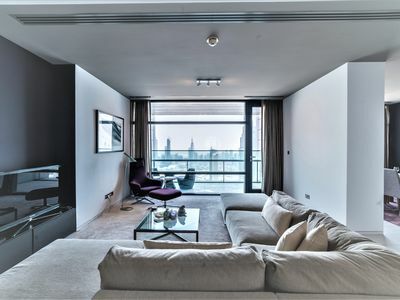 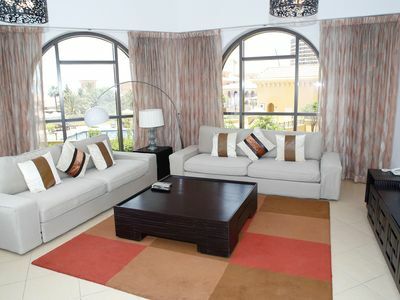 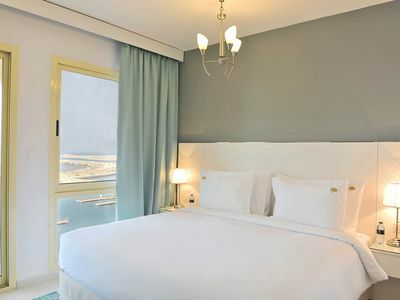 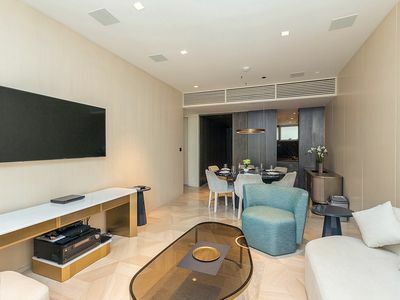 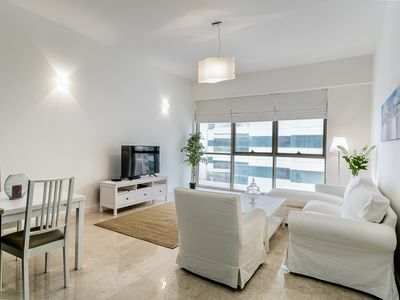 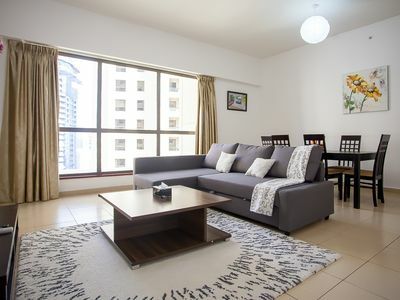 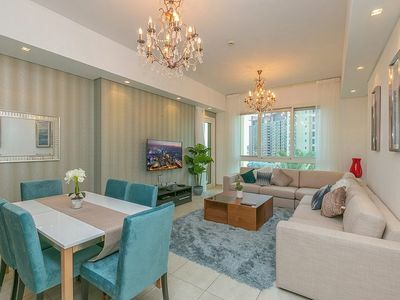 This chic 2BR on JBR offers you a life beyond your expectations. 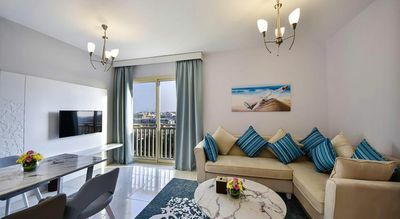 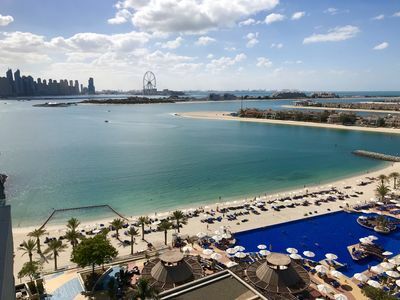 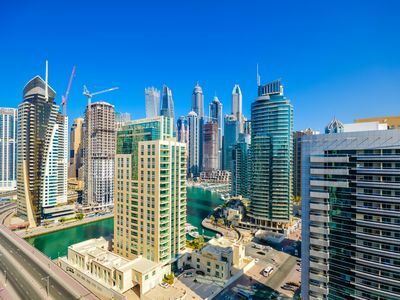 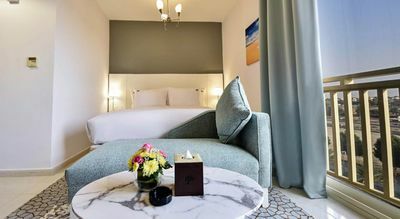 Located next to 5 star beach resorts and right on the busiest Dubai Promenade – the Walk, it can anticipate the expectation of even the most demanding traveler. 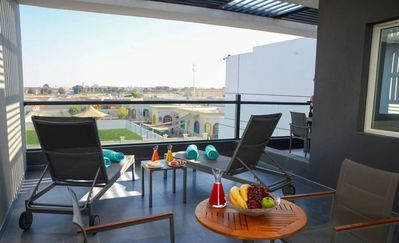 Next to the shops, restaurants, cafes and the largest sandy beach, you will have a chance to unwind and enjoy the moment. 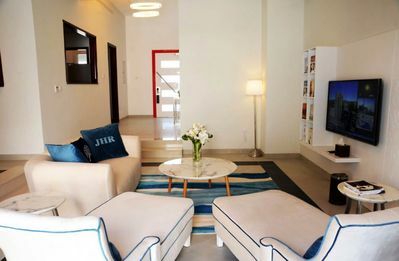 Equipped with latest conveniences and amenities you won`t need to carry extra items with you, everything is already placed and prepared for your arrival. 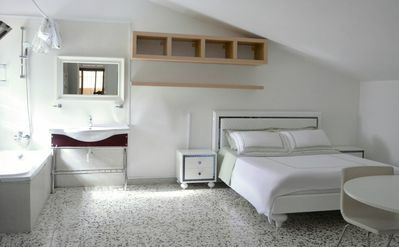 Both bedrooms feature adjacent bathrooms and provide full privacy to the guests. 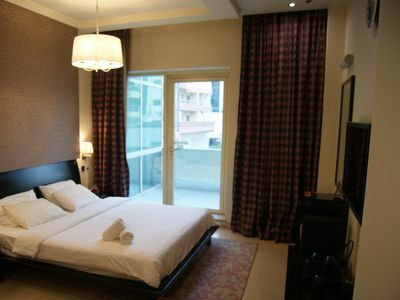 Walking Distance from Mall of the Emirates! 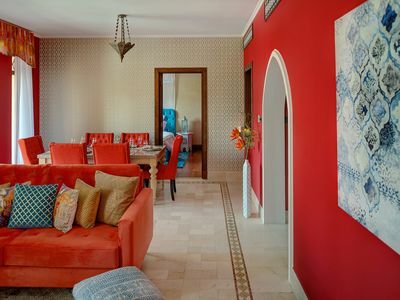 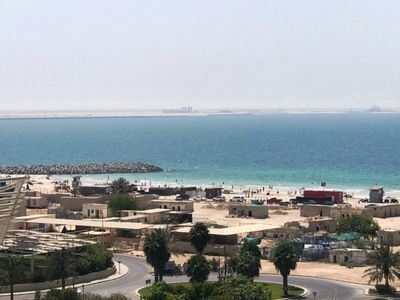 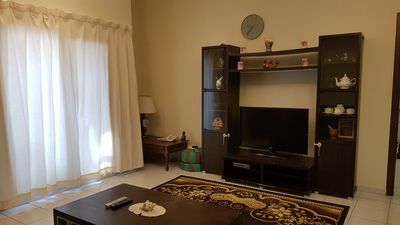 Explore Ras al Khalmah and enjoy your stay in this 3 bedroom villa.